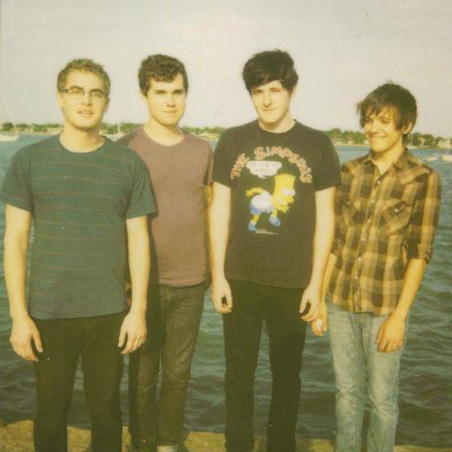 We implore you to go check out a new band called Surfer Blood at Beerland tonight. The singer reminds me a little of The Shins' James Mercer. Having already made waves at last month's CMJ in New York, they'll be releasing their debut Astro Coast (pre-order it here) in January via Kanine Records. Check out video of the band performing "Take It Easy" at CMJ as shot by Ray Concepcioñ. Surfer Blood will surely be in Austin again for next year's SXSW, but wouldn't it be awesome to catch them a few months before? "Swim (To Reach The End)"